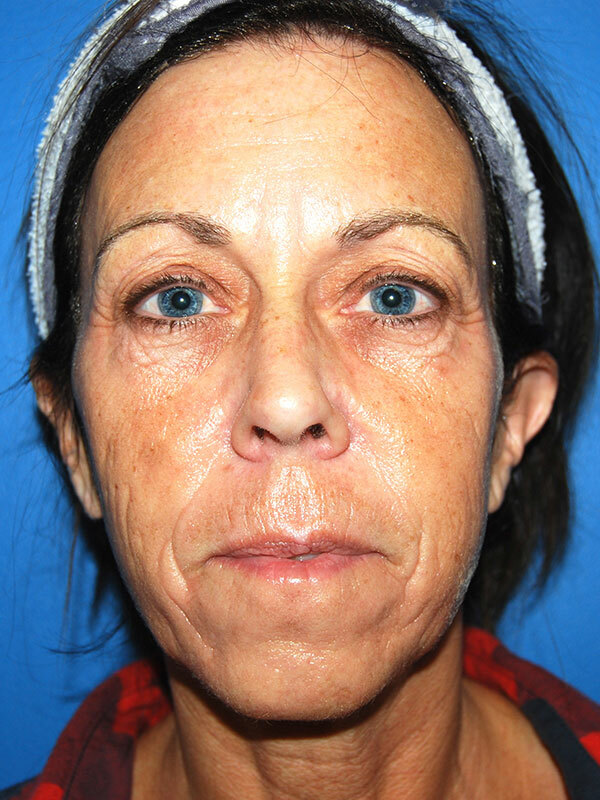 Patient is a 56 year old woman who presented with complaints of tired-appearing eyes with excess skin of the upper and lower eyelids and drooping of the tail of her brow. 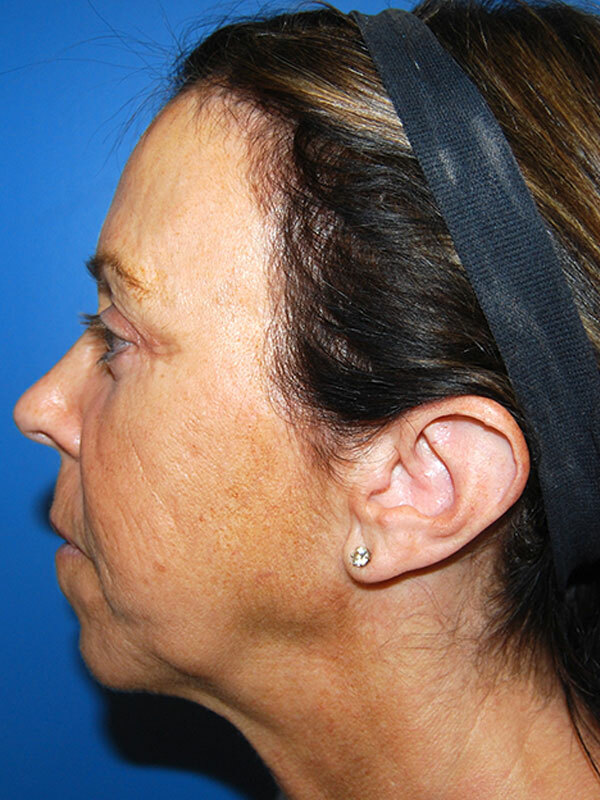 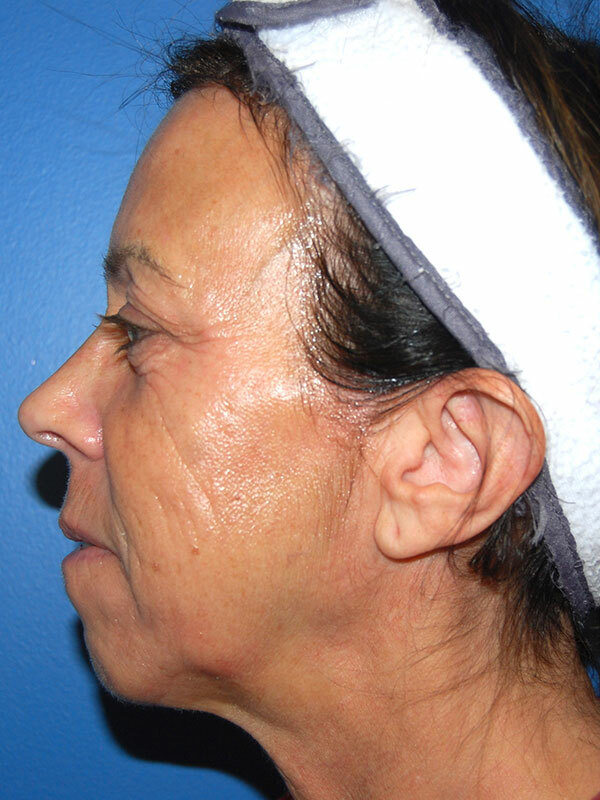 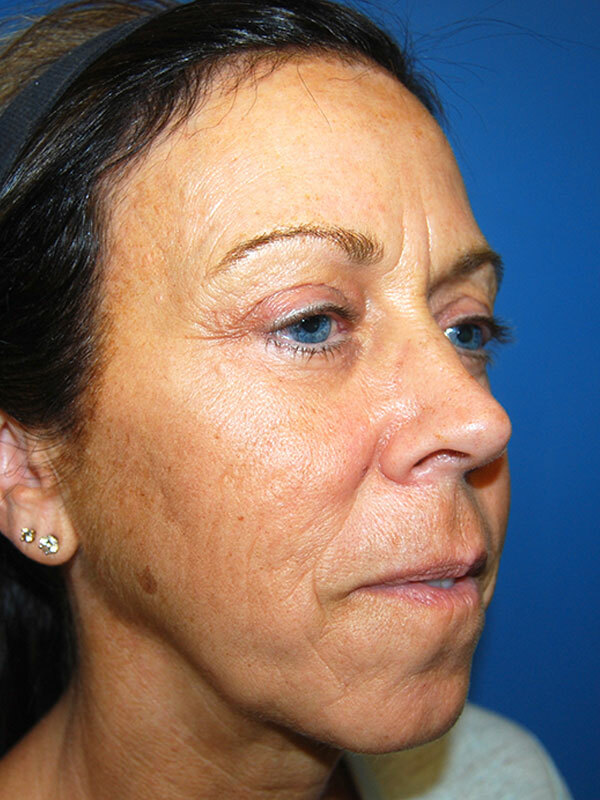 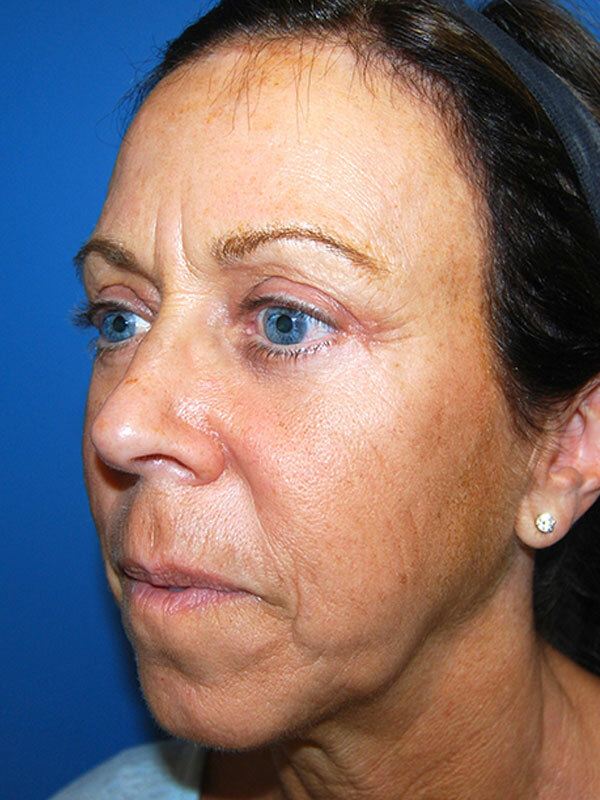 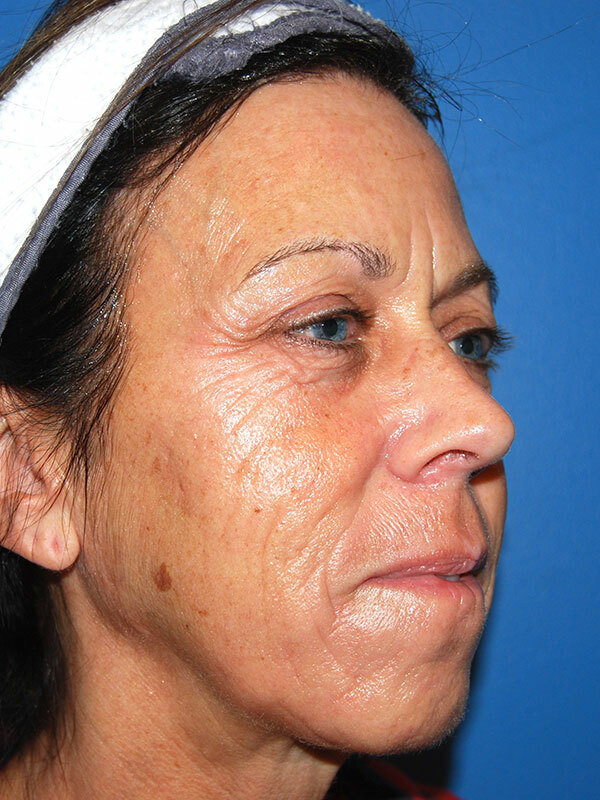 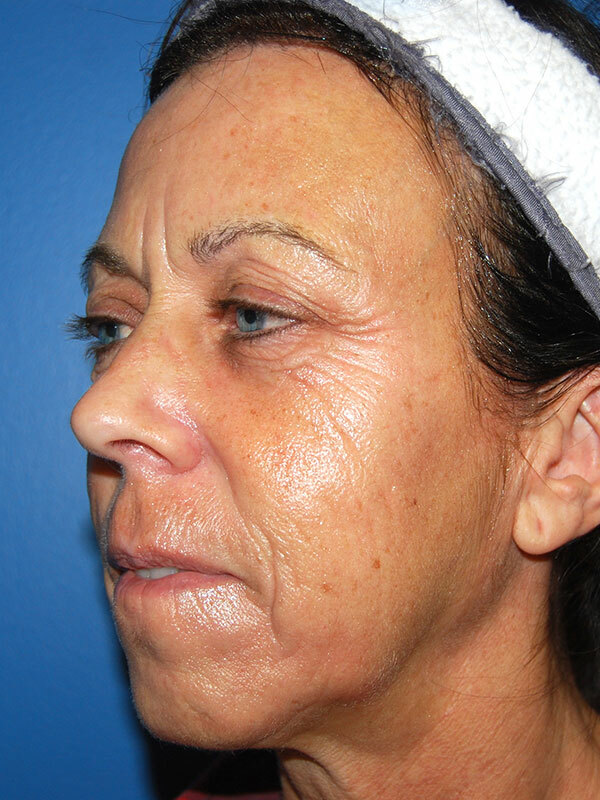 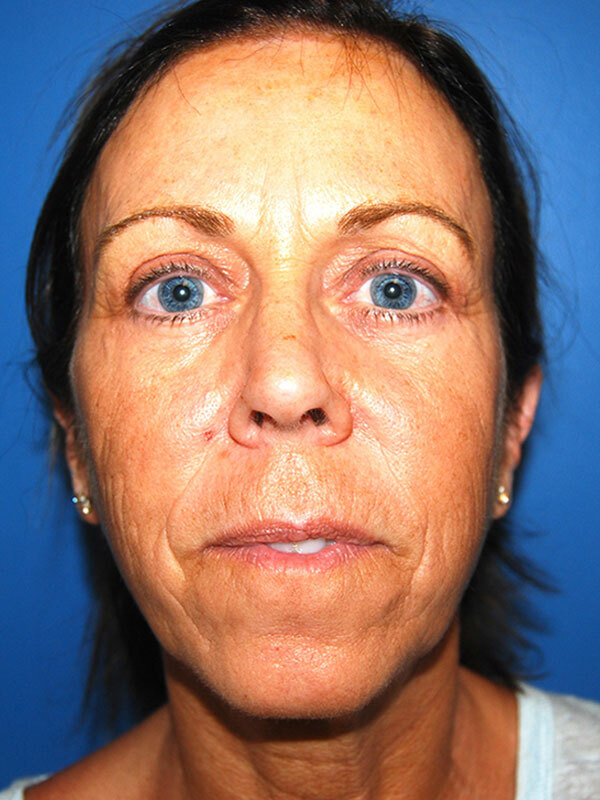 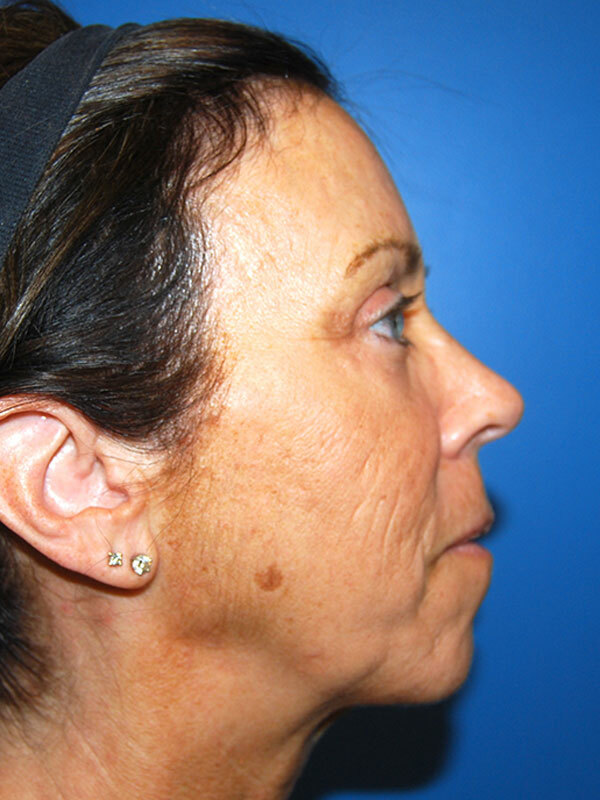 She underwent bilateral upper and lower lid blepharoplasties and a lateral brow lift. 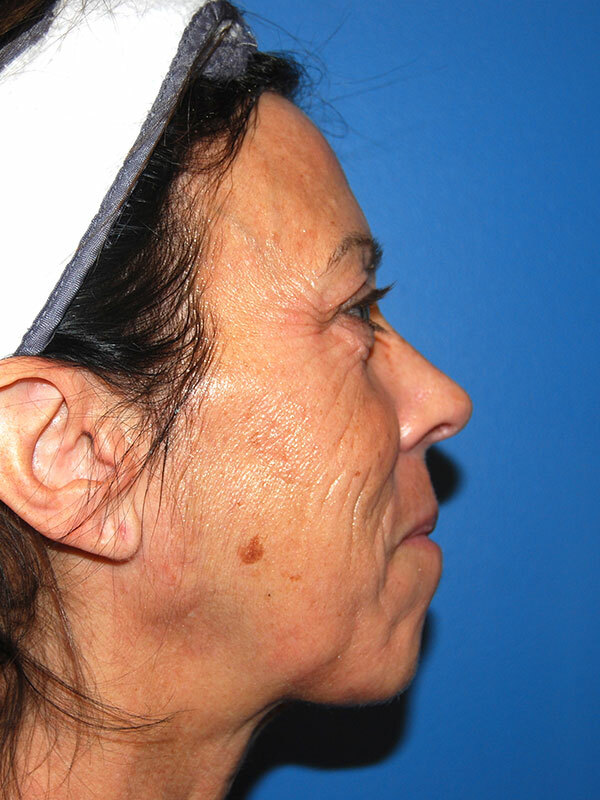 She is seen approximately 6 months after surgery.